Australian fans of New Zealand performer Stan Walker will soon be able to get their hands on new music from the singer, with Sony Music today confirming that his new album ‘Truth & Soul’ will be released in Australia in the middle of next month. It’s almost four years since Australia last saw a Stan Walker album release (2011’s ‘Let The Music Play); his 2013 set ‘Inventing Myself’ was released exclusively in New Zealand. That said, the new LP is a covers set; a collection of some of the biggest soul numbers in history, including ‘Try A Little Tenderness’, ‘I Got You (I Feel Good)’ and ‘Signed, Sealed, Delivered’. The LP also contains guest vocal appearances – from Samantha Jade on a cover of ‘I’ll Be There’, Dami Im on a new rendition of ‘Endless Love’ and from Vince Harder, Barry Conrad and Fourtunate on Boyz II Men’s ‘End Of The Road’. 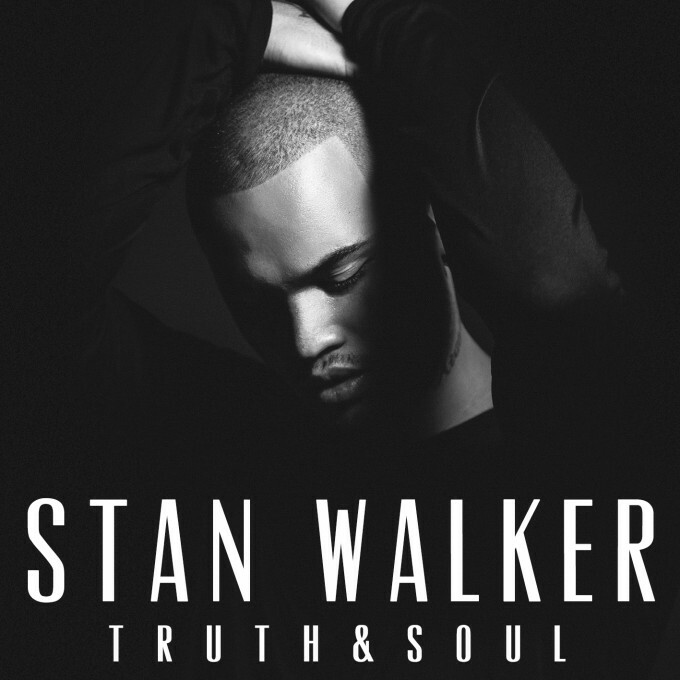 ‘Truth & Soul’ will be released in Australia on Friday April 17.